Why are UniShield® Replacement Windows in Fort Wayne, Indiana the Best Value? UniShield® might not be the cheapest replacement windows in Fort Wayne, but they certainly perform in terms of value, quality, and energy efficiency. Homeowners collectively lose $35 billion per year due to inefficient windows, and there is a good chance that your own windows are draining your bank account. Exclusive to Universal Windows Direct, our UniShield® windows are available in Classic, Plus, Premium, and Supreme. Depending on the package of your choice, your new replacement windows will consist of two-to-three panes of glass, argon or krypton gas between the panes, and a double coat of low-e glazing. When you switch to energy efficient windows, homeowners can save up to $465 per year on utility bills. These savings can have an immediate impact on your bank account, which further proves the value of UniShield® windows from Universal Windows Direct. Whether you’re reappraising or selling your home, vinyl siding in Fort Wayne can increase your home’s value. Quality matters most when you’re looking to increase property value, and UniShield® vinyl siding has you covered in terms of quality, value, and aesthetics. 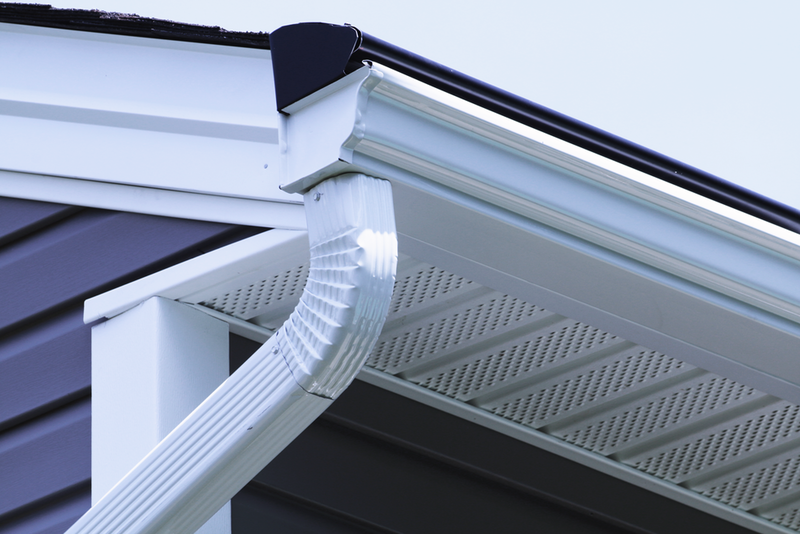 UniShield® vinyl siding is engineered with heavy gauge plastic and has a thickness between .44”-.46”. This reinforces the siding’s structural integrity and enables it to protect your home throughout the seasons. Updating the exterior of your home is an investment. However, entry doors in Fort Wayne are one of the best upgrades to consider. A new front door can offer an ROI as high as 75%—and not to mention, they can give a big boost in curb appeal. When you’re upgrading with a new entry door, consider fiberglass or steel materials. These materials stand the test of time and help save more energy thanks to their polyurethane foam core. Your roof is the armor of your home. It shields against rain and hail, ensuring that you stay dry and comfortable—no matter the weather or temperature outdoors. Without quality roofing in Ft Wayne, your home may be prone to leaks, mold, and higher energy bills. Premium roofing is an investment for your home in Ft Wayne, but the right roof can last for years and provide ultimate protection against the elements. Foundational damage can come with a hefty price tag, but gutter guards in Fort Wayne can help avoid costly cracks, mold, and more. Micro-mesh technology blocks out debris and ice dams, which can result in high repair bills from your local contractor.